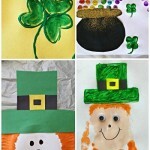 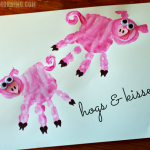 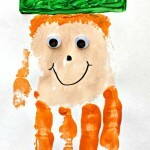 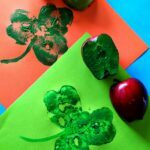 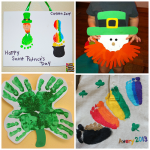 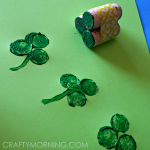 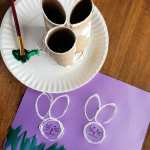 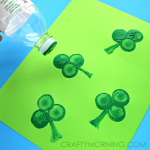 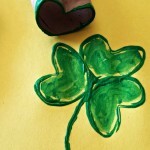 I found this St. Patrick’s Day craft on TodderTimeTip’s facebook page and fell in love! 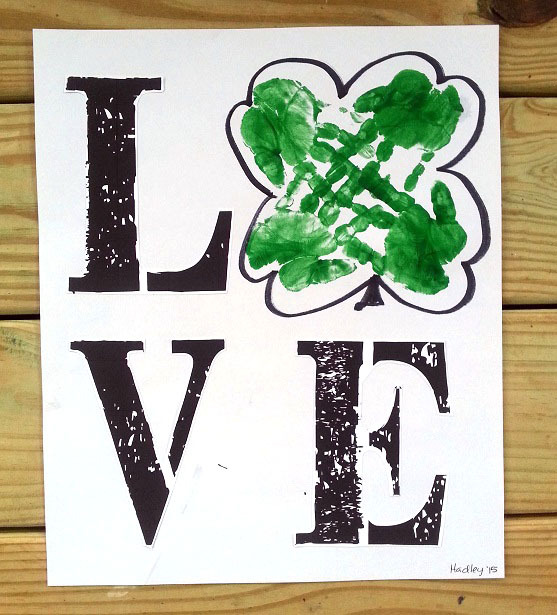 Stamp your child’s handprint to make the “O” in LOVE! 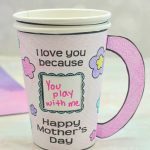 Just print off extra large letters from a word document (and use a thick font) then glue to the canvas. 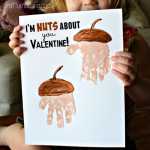 I think this is such a cute keepsake to have.